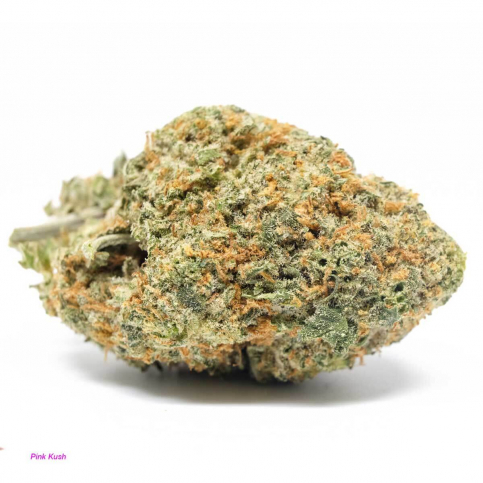 The genetic lineage of this strain is fairly uncertain, but Pink Kush is thought to be a close relative of the legendary OG Kush (one history’s most popular cannabis strains). 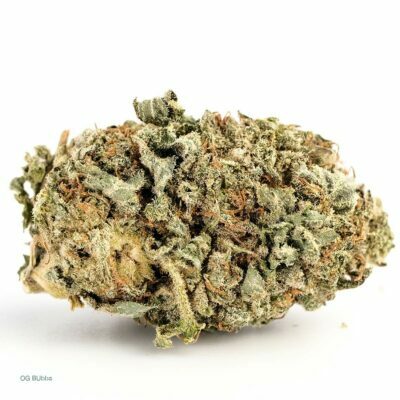 Pink Kush continues the legacy by delivering a potent body high, making it one of the most medicinal strains on the market. The effects of this strain set in almost immediately. Flooding the user with a warming body sensation, coupled with an intensely euphoric cerebral buzz. 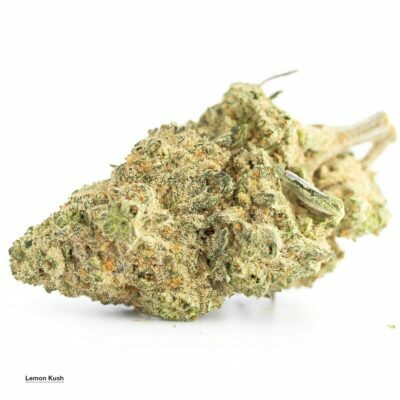 An indica-dominant hybrid, that provides a powerful body-focused high. 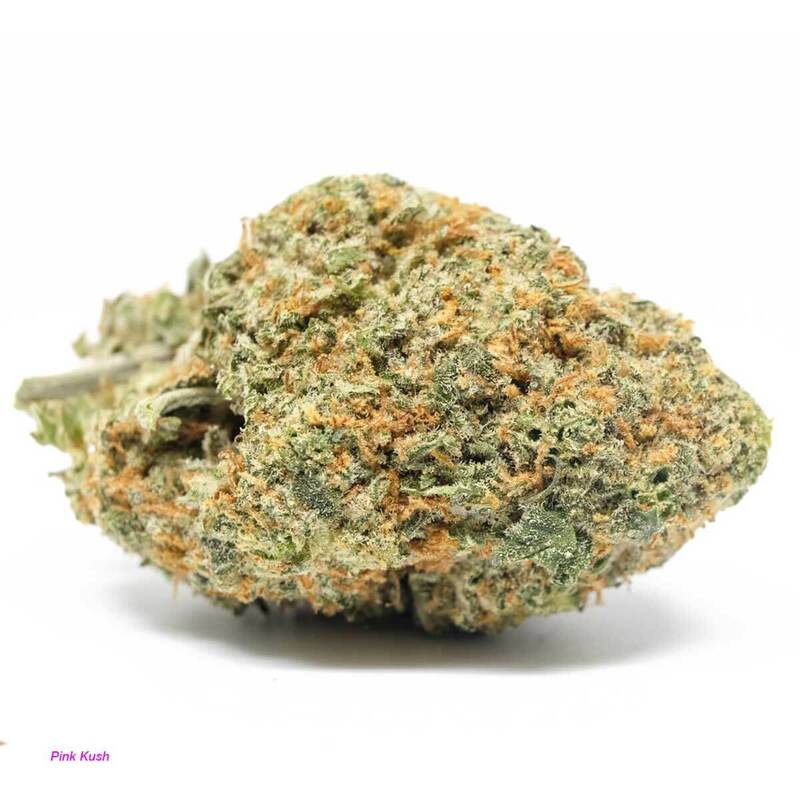 For these reasons, Pink Kush is an effective tool in treating anxiety, depression, inflammation, chronic pain, headaches, insomnia and lack of appetite. 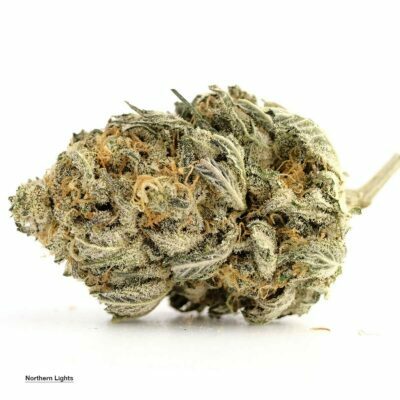 I liked this bud very good but i find i got a headache the next day everytime i smoked it! This was my first order. I placed my order saturday, got contacted for id on Monday. As soon I sent my ID my order was approved. Got my order this morning…. It’s goooooooood. Will buy again! Wow – this one gets you stoned. Found it made me cough a lot when smoking a joint, and I usually don’t. Will vape most of it. But really gets you stoned. Really appreciate your ratings system. Wow, amazing stuff. So relaxing, this is my number 1 choice. Fast delivery excellent communication.